That monotonous drip, drip, drip into the sink usually gets taken care of. But for some strange reason people tend to ignore a leaky shower faucet. Even when they both waste water and often lead to mold and water damage. A dripping shower head or bathtub spout wastes 5 to as many as 20 gallons per day. That may not seem like much, but it’s 1,800 to 7,300 gallons a year. And people with electric water heaters have seen their utility bills double. Just from leaky bathroom plumbing. TIP: Cranking down really hard stops drips for now, but makes leaks gradually worsen. There are several significantly different types of tub and shower valves, and their repair is quite different. If there are 2 handles that means there are separate valves for hot and cold water. They’re almost always simple compression valves and replacing a washer and/or seal usually takes care of the problem. The single-handle shower or tub faucets are now more common. Cartridge types are a bit easier to repair, trading the cost of replacing a cartridge or stem assembly for more expensive labor. Rotary ball types are trickier to repair due to a complicated reassembly process. Ceramic disk types are easily damaged during repairs, even by turning the water back on too quickly. 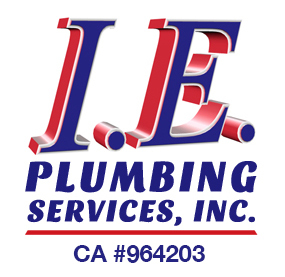 You can count on us for quality shower plumbing services and tub replacements, including 24/7 emergency service. 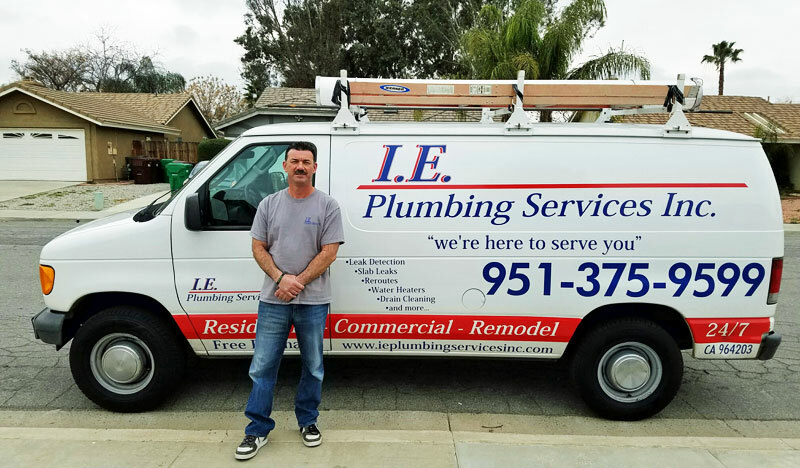 Our work is done by our own licensed plumber and master plumber employees, never contracted out. And that’s a far cry from some handyman with a truck. We’re also experts at new tub and shower installations, including running new pipes. For additions we can also install a larger water heater, or a tankless water heater at the shower or tub. 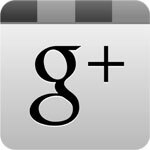 Whether new or replacement we’ll adhere to local building codes and permitting requirements, including ADA compliance. Replacing a shower head is a reasonable do-it-yourself project if you’re good with your hands. But a leaky shower faucet repair is another matter. Not only is the repair more difficult but in some cases, you risk unnecessarily damaging tile and drywall. A dripping (but not leaking) shower head or spout is usually the result of mineral deposits. For that replacing a cartridge should take a professional well under an hour. Sometimes it takes a special tool just to get the handle off. You may also need a specific cartridge puller. Seals, O-rings, and gaskets degrade with age and replacing them in the other types of faucets may take a bit longer. Other moving and body parts wear, pit, and corrode. If it’s necessary to completely replace the tub or shower valve that involves a torch and several hours time. TIP: If the small holes in a showerhead become clogged it’s not necessary to replace it. Just use a calcium and lime remover liquid as directed. If it’s time for a shower or tub replacement you have a wealth of options. You could just go for a new and flawless version of what you’ve had, or you could step up to some luxury features. Shower options include fancy or multiple shower heads, pulsating sprays, elaborate faucets, advanced water conservation, and high-tech do-dads.Tub replacement options include the jacuzzi and whirlpool pampering as well as practical options such as walk-ins. 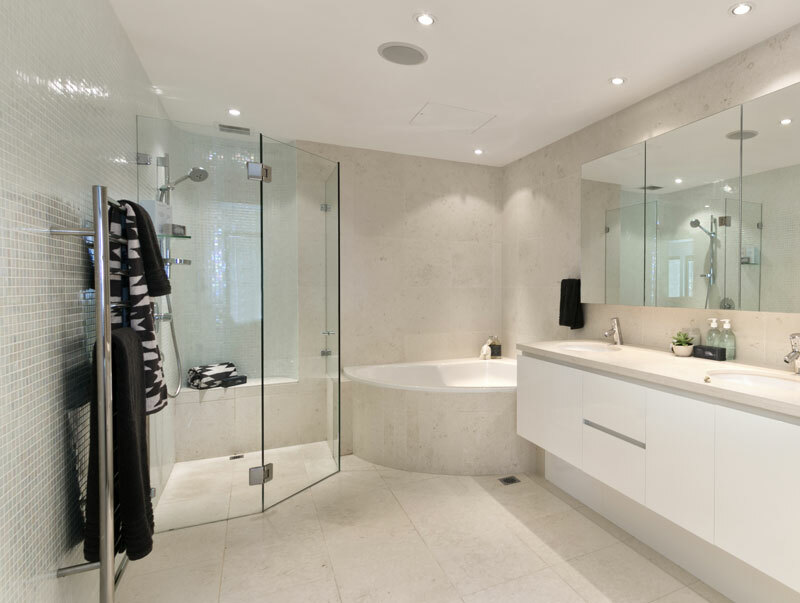 Let us take care of the left-hand versus right-hand matching, lugging tubs upstairs and maneuvering them around tight corners, and making all the water tight plumbing connections in hard-to-reach places. Plumbing fixtures have become an important part of interior decor, with an amazing array of selections. While we don’t recommend most economy brands, you still have a huge range of choices with value, quality, and designer brands to fit any budget.